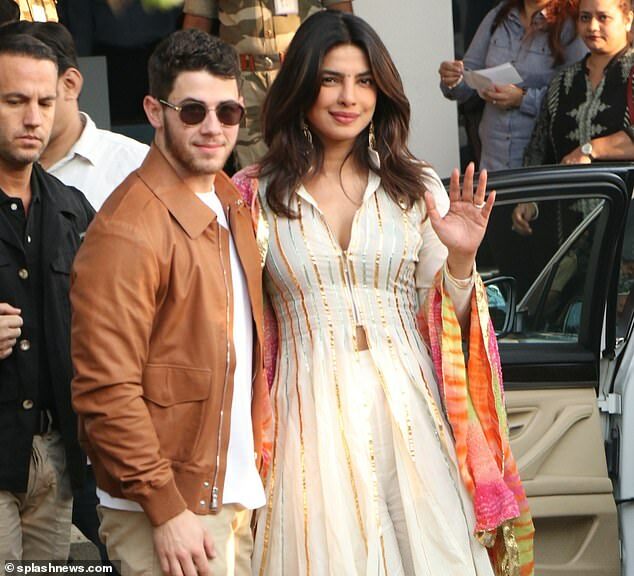 The Duchess of Sussex has had to disappoint her pal, actress Priyanka Chopra, who is tying the knot with American pop sensation Nick Jonas in India this weekend. 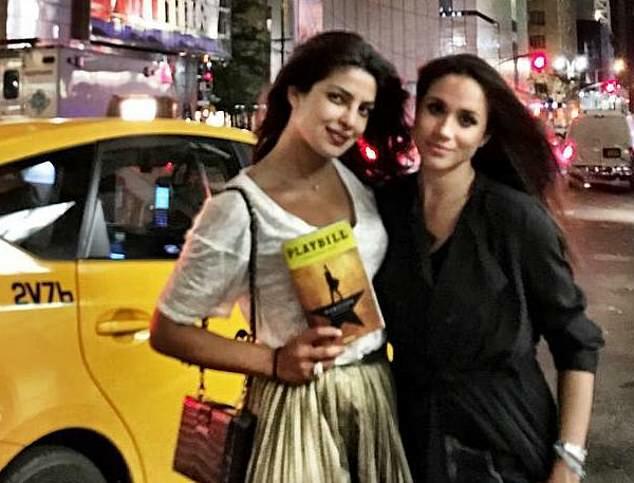 While Bollywood star Chopra, 36 was a guest at Prince Harry’s wedding in May, pregnant Meghan reportedly won’t be attending. Chopra — who was photographed in Jaipur wearing an Abu Sandeep cream dress — got engaged to Jonas, 26, in July after a few of months of dating. Former Olympic cyclist Victoria Pendleton, whose five-year marriage to sports scientist Scott Gardner ended this summer, is enjoying an increasingly close friendship with society snapper Alistair Guy. 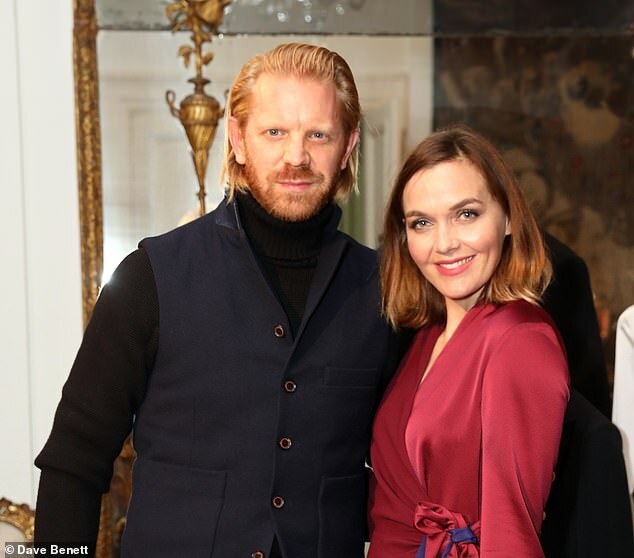 The pair, who have attended several parties together since she announced her divorce, were photographed at the Paul Smith Womenswear Tuxedo launch at the Italian Embassy in London. Wearing a £795 Paul Smith red wrap dress, the 38-year-old brunette recalls doing work experience with the British designer in 2013. Socialite Donna Air says her 15-year-old daughter Freya, who has been snapped up by Kate Moss’s former model agency, won’t be allowed to sacrifice her education.